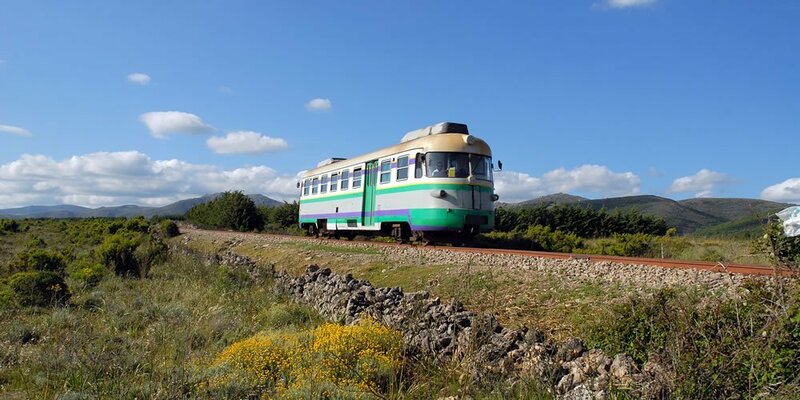 Excursion on the Trenino Verde (The Little Green Train of Sardinia) from Palau, including a boat tour on the Liscia Lake, a traditional lunch and a visit to the thousand-year-old wild olive groves. The Trenino crosses several viaduct e tunnels dating back to the 50’s. Here the surroundings are rich in cork oak woods and interspersed with granite rocks. The Mississippi-style ferry is equipped with charming paddle wheels and it gives you the opportunity to fully enjoy the beautiful landscape of the Liscia Lake. Excursion to La Maddalena and Caprera with a visit to the Garibaldi Memorial, a panoramic tour of the island and a stop over at the beautiful little coves. Othewise: Excursion by boat to the Maddalena Arcipelago to discover the wonderful and captivating islands of Spargi, Santa Maria and Budelli, with its unique pink-colored sand. 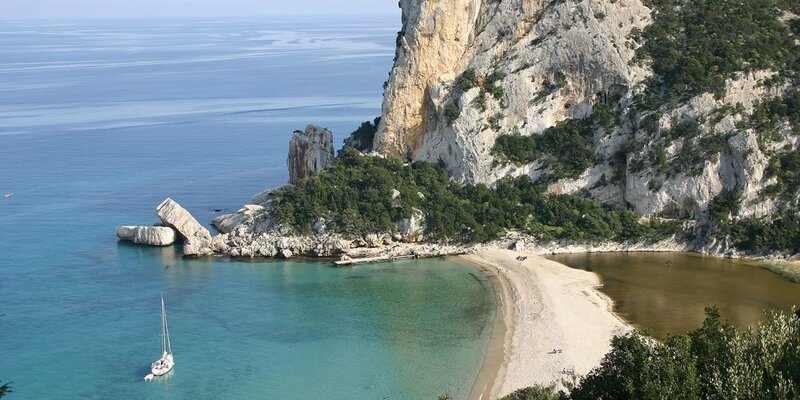 Day trip by motorboat to the Gulf of Orosei, with stop overs at the wonderful beaches of Cala Mariolu, Cala Luna and a visit to the Grotta del Fico cave. This captivating landscape boasts rocky cliffs that fall sheer into a crystal clear sea whose waters feature hues of colors ranging from turquoise blue to emerald green. For those who love snorkeling, the Protected Marine Area of Tavolara – Punta Coda Cavallo is a true slice of heaven. 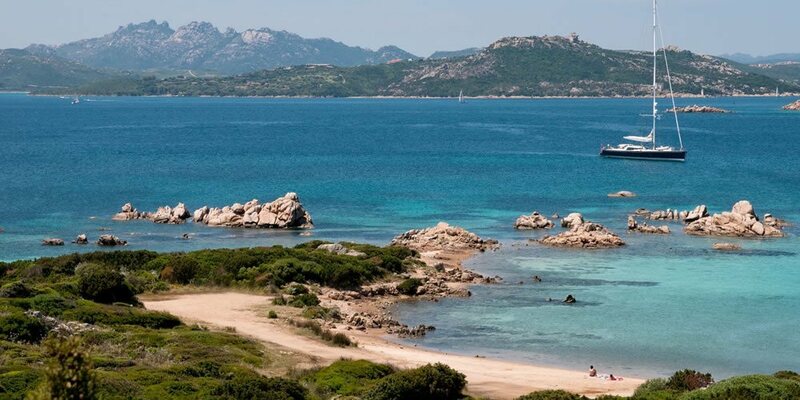 The area stretches along Sardinia’s Northeastern coast, from Capo Ceraso all the way to Cala Finocchio, and it includes the islands of Tavolara, Molara and Molarotto. It is perfect for expert divers but also for those who just want to observe this amazing underwater world: an experienced staff will guide you through amazing sea beds, shallows and schools of fish, such as the dusky grouper.